Want to do something unique for your summer entertaining? 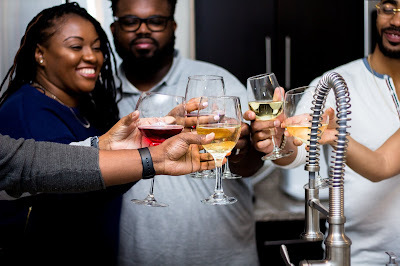 Ever consider having a wine tasting party? You may choose to have several of the same kind of wines made by a variety of wineries or a variety of wines from a single winery. Following are some hints to help make your wine tasting gala a sip to remember! The rule of thumb is to provide separate glasses for each person for each wine to be tasted. However, a tasting may be conducted with one glass for each person providing the glass is rinsed between wines. Stemmed plastic glasses are ideal if you wish to provide separate glasses. 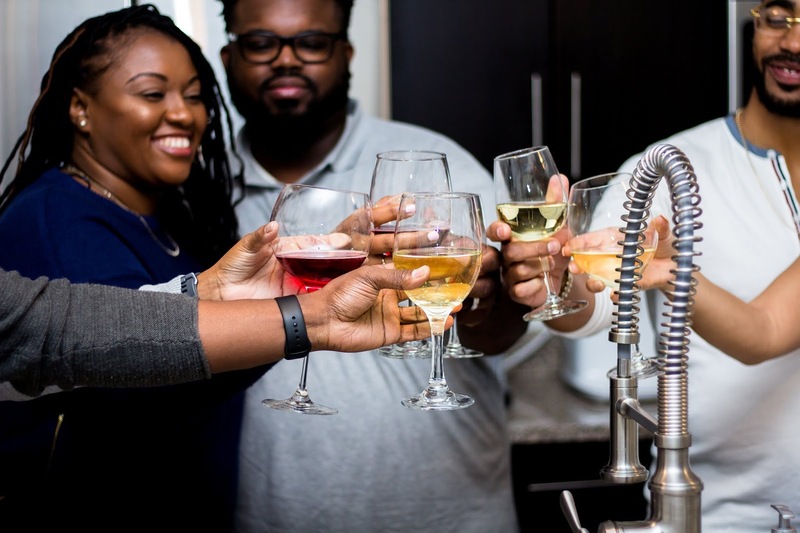 Unflavored crackers and water should be served so your guests can clear their palates between wines. Begin with chilled white wines. Place each bottle in a brown paper bag and number them. Pour an ounce or two in each glass, so each taster has an adequate amount to judge. Have a large bowl on hand so guests can discard untasted wine. 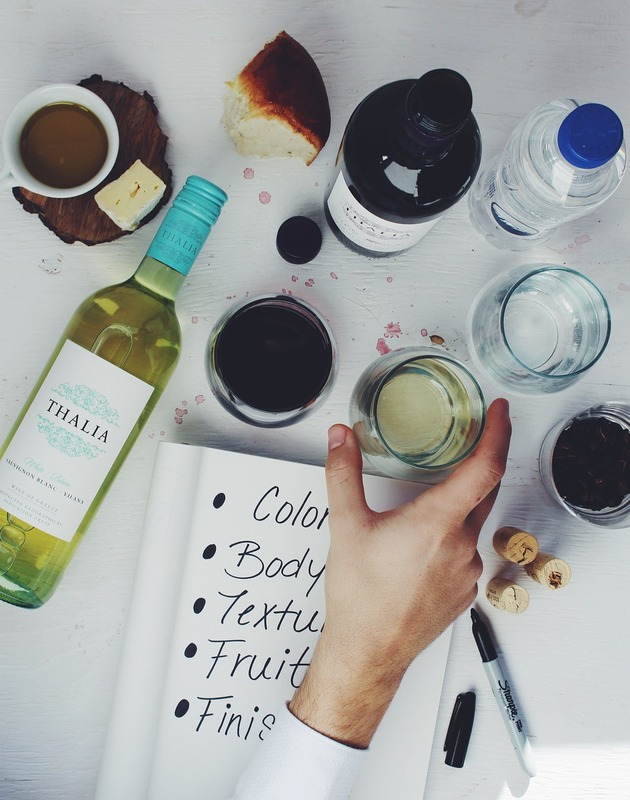 You’ll be judging three things: appearance, aroma and taste appropriate for the type of wine which all sum up to an overall opinion regarding the wine. Appearance - The wine must be clear. You can then go on to judge on other characteristics such as brilliance and density of color. Aroma - According to the experts, 90% of wine tasting is done with the nose. Give two or three short, forceful sniffs. Examine first for the smell or a distinguishing scent of the grape and then for the bouquet. Any strange odor will automatically disqualify a wine. Taste - Take a sip, pull it back in your mouth and roll it around the tongue. You will be able to distinguish sweetness, sourness, and bitterness, which result from the amount of tannin present in the wine. You will then decide if they are in balance for the wine you taste. Together with the taste of wine you should have a “feel” of the body of the wine in your mouth - full, medium, or light. Conclusion - Now that you have done all of the above, you are ready to come to a decision. Which wine did you like the best and the reasons for your choice? Article reprinted in part from Wine Tasting Corner published in Gourmet News, August 1984.